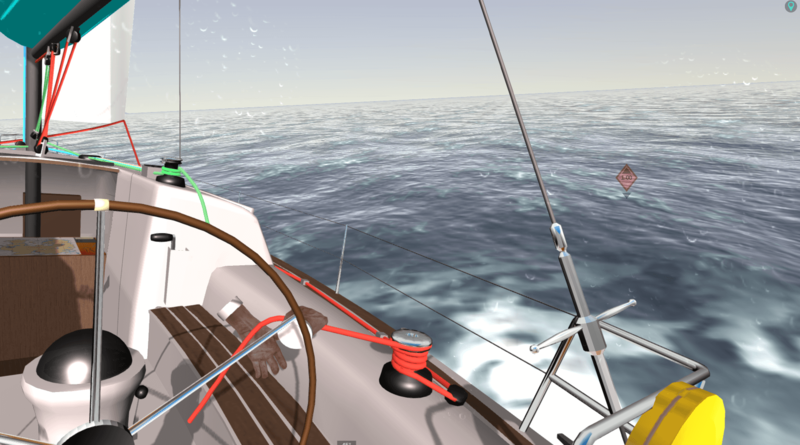 (13 Oct 2018) Today we have released a new version of eSail Sailing Simulator with new trim controls and 2 new tutorials. There is also a new race – the East Shearwater Drag Race. eSail v1.3 includes a voice over for the Sail Depth and Sail Trim tutorials by the fantastic Hannah White who in 2015 became the Guinness World Records holder for the fastest crossing of the English Channel in a single-handed dinghy by doing so in 3 hours, 44 minutes and 39 seconds.